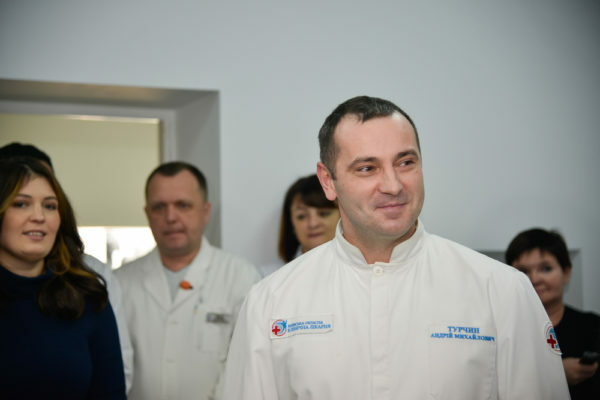 Crown Agents are the procurement agent for the Ukrainian Ministry of Health for the fourth year running, tackling corruption and driving better results in public healthcare procurement as part of wide-ranging health sector reforms. The programme has created trust in the government’s healthcare reforms and is increasing the availability of life-saving drugs for patients. Our reputation for transparency helped us bring new international suppliers and manufacturers in to support the programme. As the quality of procurement improves, we are working with the Ministry of Health to build their capacity to deliver international-standard procurement into the future, driving better quality health care for Ukrainian patients.